A premium 13 oz. front-lit banner material. Prints vibrantly and consistently from batch to batch. 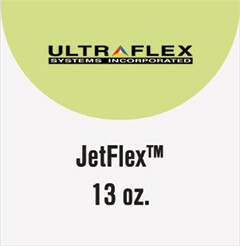 Its 1000 x 1000 high tenacity polyester yarn give it strength and superior print quality, making it the preferred 13 oz. banner material among printer manufacturers and industry leading printing facilities.